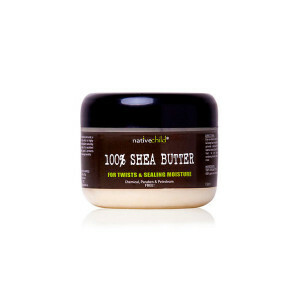 100 % COLD PRESSED Castor Oil. 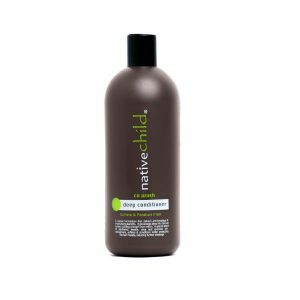 An excellent natural hair growth stimulant infused with a proprietary blend of organic essential oils like rosemary, lavender, peppermint, etc for maximum results. 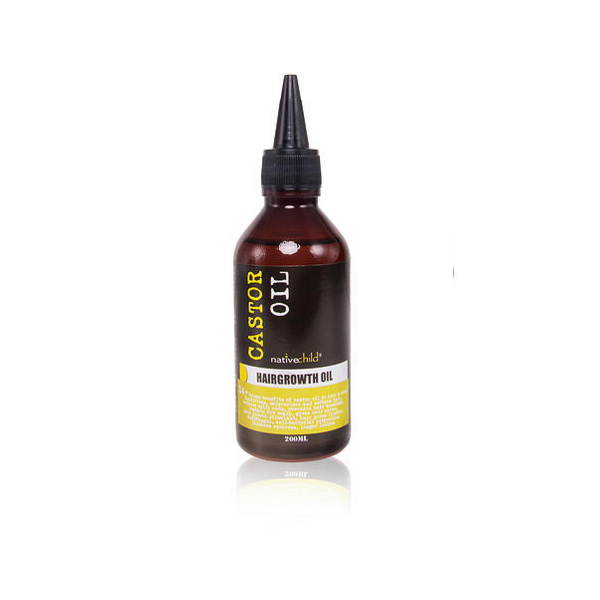 This bottle of cold pressed castor oil is all natural and is designed to encourage hair growth. Be the first to review “Hair Growth Stimulating Castor Oil” Click here to cancel reply.